From a Chinatown boutique owned by one of Canada’s only Tea Masters to delicious vegetarian delights, explore some quirkier additions to Victoria’s quintessential afternoon tea scene, with the Magnolia Hotel & Spa‘s Victoria-to-a-TEA package. 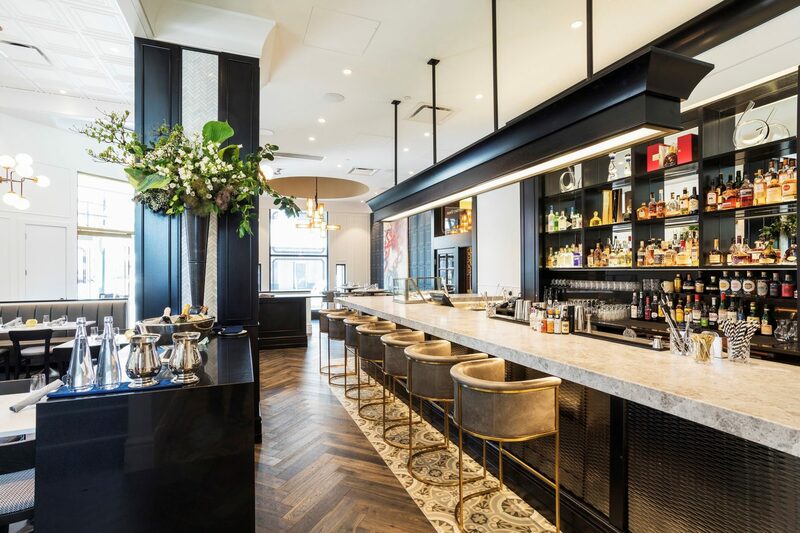 Starting from $359, guests can enjoy a one-night stay in an elegant room, breakfast for two at The Courtney Room, a Victorian Tea Flight at Silk Road Tea, a $10 voucher to spend in store, and a self-guided tea tour with the hotel’s TEA-riffic Curated Trail map. As Victoria’s leading boutique hotel, Magnolia Hotel & Spa encourages guests to explore British Columbia’s vibrant capital through unique and innovative experiences. Partnering with Silk Road Tea’s founder Daniela Cubelic who has been curating and blending 100% organic teas and skincare lines for over 25 years. Silk Road uses premium ingredients with an eco-friendly approach, as well as showcasing local ceramic artists and gifts in their Chinatown store. 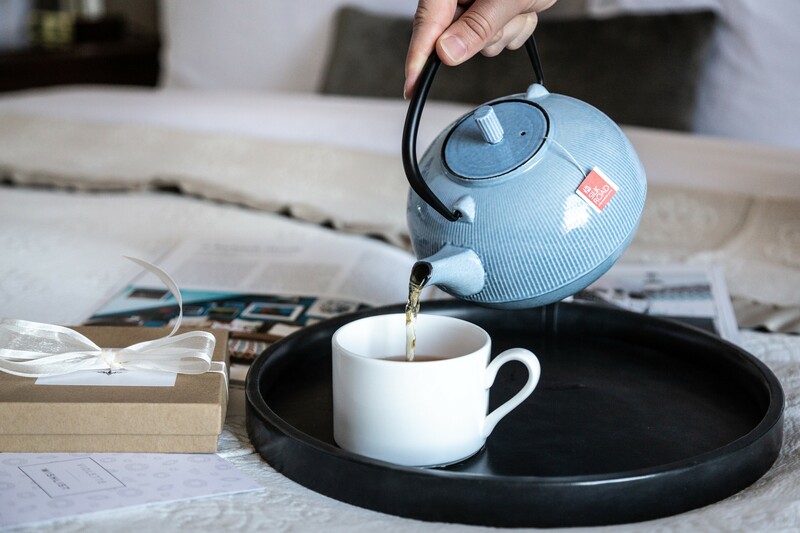 Before venturing into the heart of Victoria with Magnolia’s TEA-riffic trail map, guests are encouraged to visit the hotel’s signature restaurant, The Courtney Room, where they will find blends from Silk Road Tea – black, green and herbal options served in beautiful enamel teapots, with tea timers to assist in the perfect brew. Along the Tea-riffic route, guests will find themselves amongst the city’s more secluded artisan tea shops, including: Jagasilk, a specialty importer of Japanese maccha green tea; the historic Murchie’s, founded by Scotsman John Murchie in the early 20th century; family run and local favourite vegetarian afternoon tea eatery, Venus Sophia; the hidden gardens of The Teahouse at Abkhazi Garden; and afternoon tea at Butchart Gardens, complimented with savoury delicacies and house-made sweets. To experience Victoria-to-a-TEA, visit www.magnoliahotel.com or call 1-877-624-6654 to find out more. The Victoria-to-a-TEA package runs until September 30th, 2018.